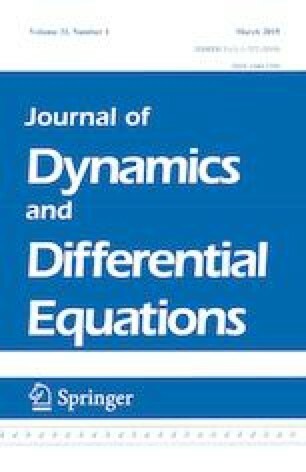 We develop a global Hopf bifurcation theory for differential equations with a state-dependent delay governed by an algebraic equation, using the \(S^1\)-equivariant degree. We apply the global Hopf bifurcation theory to a model of genetic regulatory dynamics with threshold type state-dependent delay vanishing at the stationary state, for a description of the global continuation of the periodic oscillations. The author would like to thank an anonymous referee for the detailed and constructive comments.